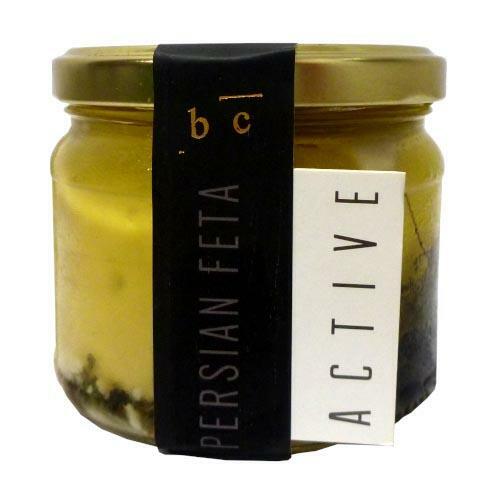 A delicious handcrafted sesame cheese full of flavour and herbs. Fenn Foods is a Brisbane local company that has perfected vegan dairy alternatives. This smooth nut cheese has the perfect hint of cracked pepper and uses organic rosemary grown in the companies own garden. 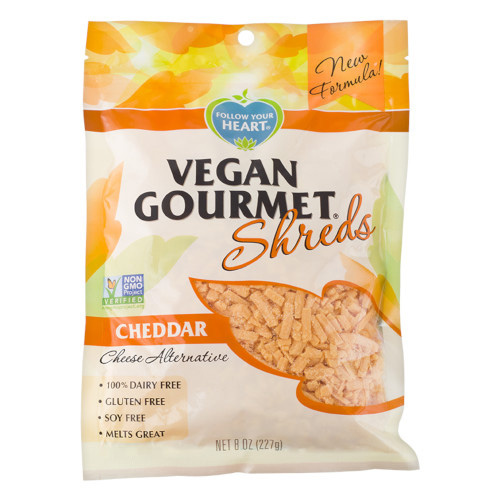 Perfect for vegans and cheese-lovers alike.